Coco Jumbo, a true vaping phenomenon representing an irresistible union of Virginia rolling tobacco, smoky Mexican vanilla, tropical coconut and soft-baked cookies! An undoubtedly sweet tobacco blend, Coco Jumbo is gourmet perfection at its finest. Balanced with delightful precision, each ingredient is beautifully aligned to create a superbly harmonious taste. 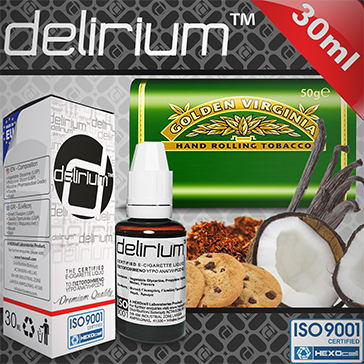 Coco Jumbo delivers one of the most satisfying, most delicious vaping experiences in the sweet tobacco category. Some prefer pure tobacco blends, some desserts. Offering the best of both worlds, Coco Jumbo is the rare liquid that satisfies everyone. 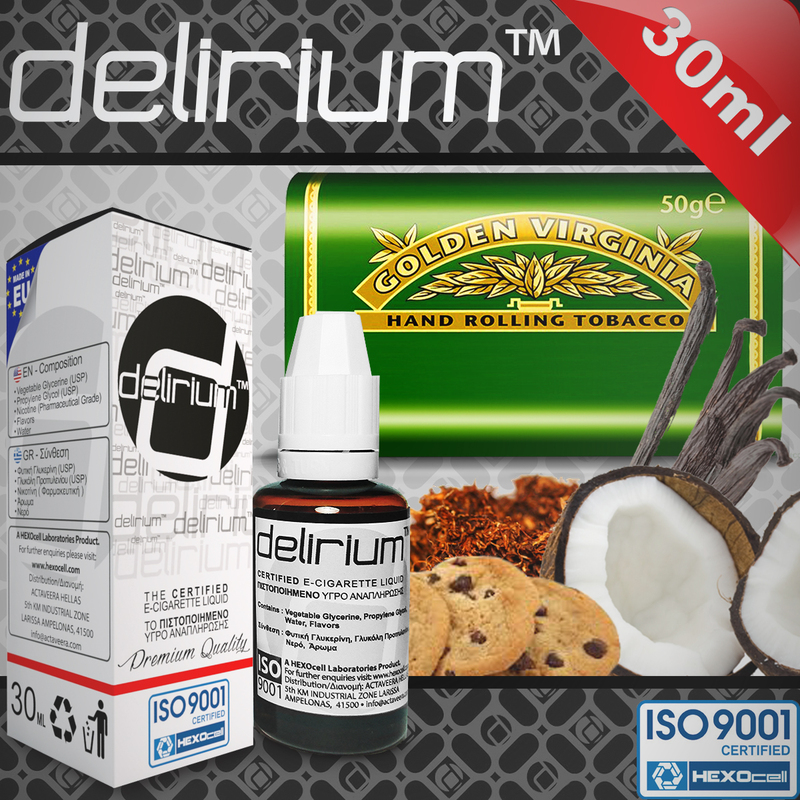 Go on, indulge yourself and enjoy vaping like never before.